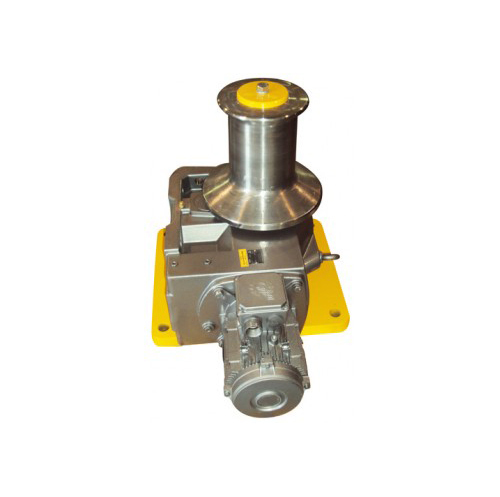 David Round is a leading supplier of vertical capstans and horizontal capstans. Due to its ergonomically sound construction, the David Round powered load positioner protects workers from backbreaking tasks. 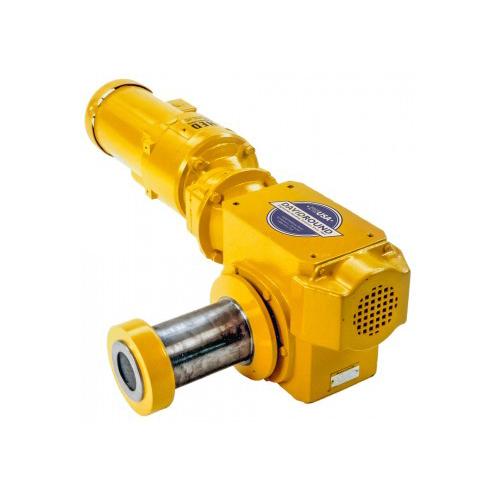 The horizontal capstan eliminates manual load lifting and pulling by motorizing load handling.